At both Avon Manor and Avon House, we offer a range of activities. Some activities focus around the seasons – Christmas parties, Easter bonnet-making and summer barbeques to name just a few. 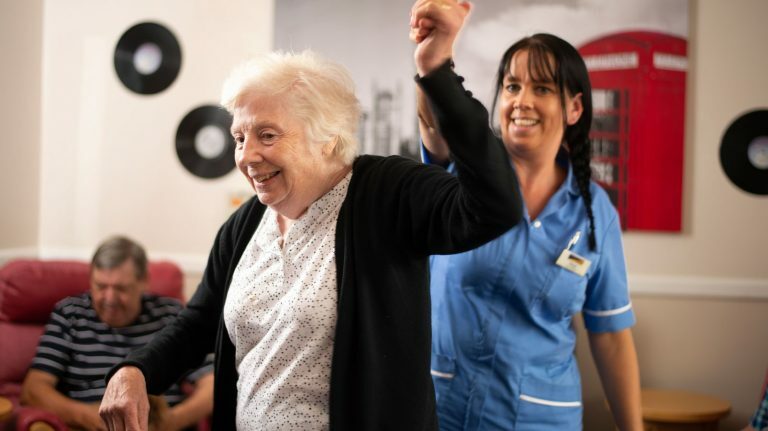 There are many more activities that we offer simply because our residents enjoy them – from live music, to dancing, from exciting days-out to film nights in, we strive to ensure that we bring enjoyment into our residents’ lives. Our activities are planned around the individual interests of our residents. Some of our residents enjoy jazz music, variety acts, singing and dancing and we regularly invite bands and acts into our homes to perform. Many of our residents enjoy arts & crafts activities and these are planned into our weekly activities schedule. Board games are also a popular daily activity among many residents and a full range of these are available. Central to our planning is the creation of a range of activities that all of our residents are able to engage with and participate in, whatever their stage of dementia. 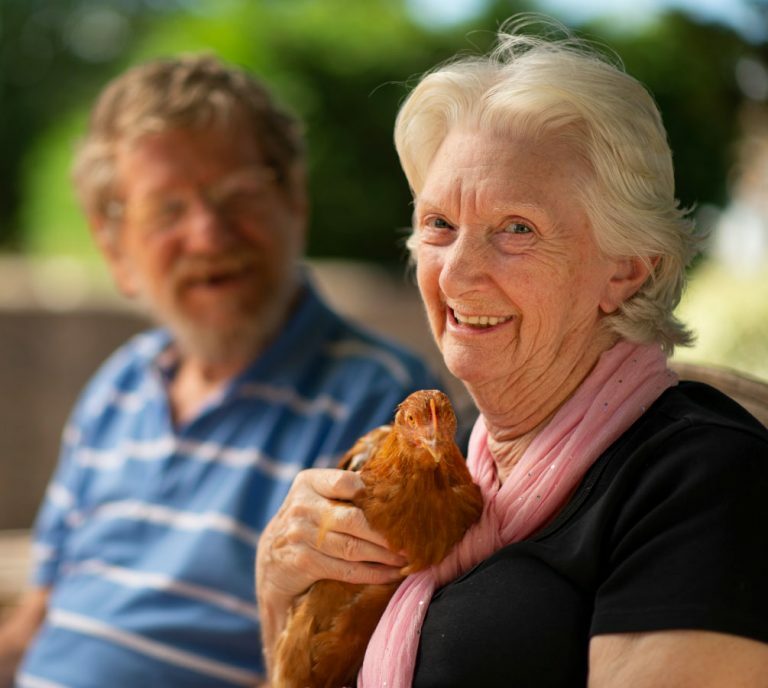 Dementia therapies form part of our range of daily activities. We invite pets into the home to provide pet therapy and professional practitioners visit our homes to provide sensory and touch therapies. These therapies really engage our residents and are tailored to involve all of our residents, whatever their ability level.